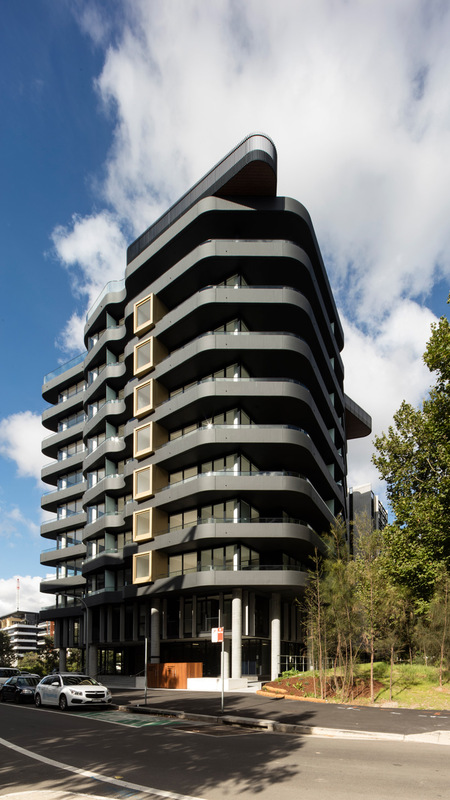 Formerly used for industry No.1 Lachlan Street represents the final stage of the Sydney Gate Masterplan redevelopment known as Divercity. 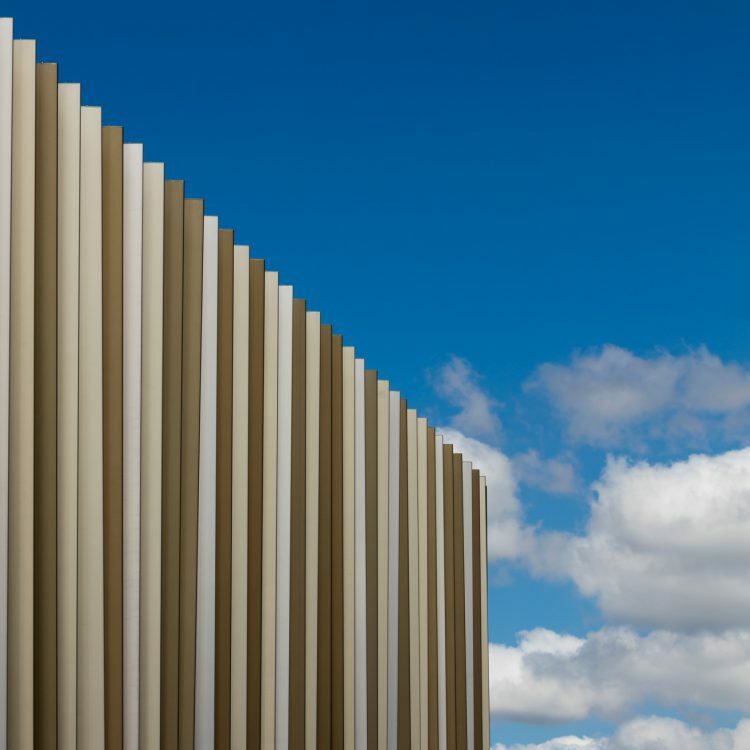 A clear and legible approach has been adopted in the planning of the site and the mixed-use nature of the building. 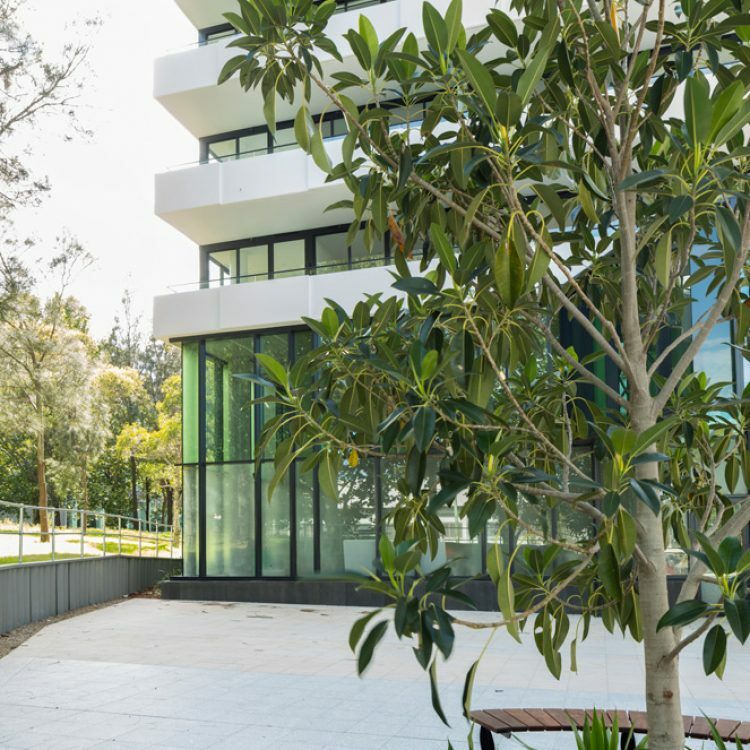 The child care centre occupies the majority of the northern frontage with a double height indoor-outdoor play area. 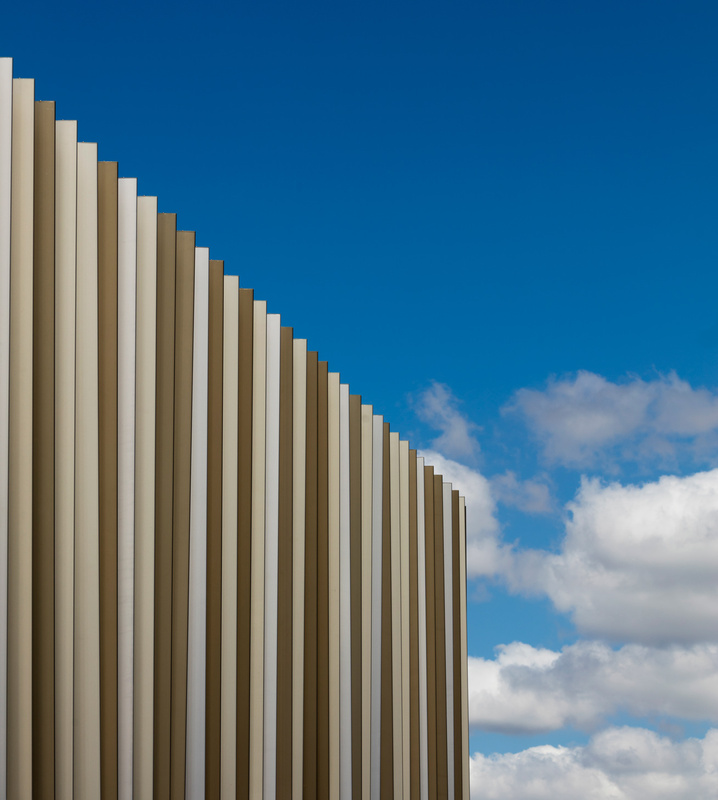 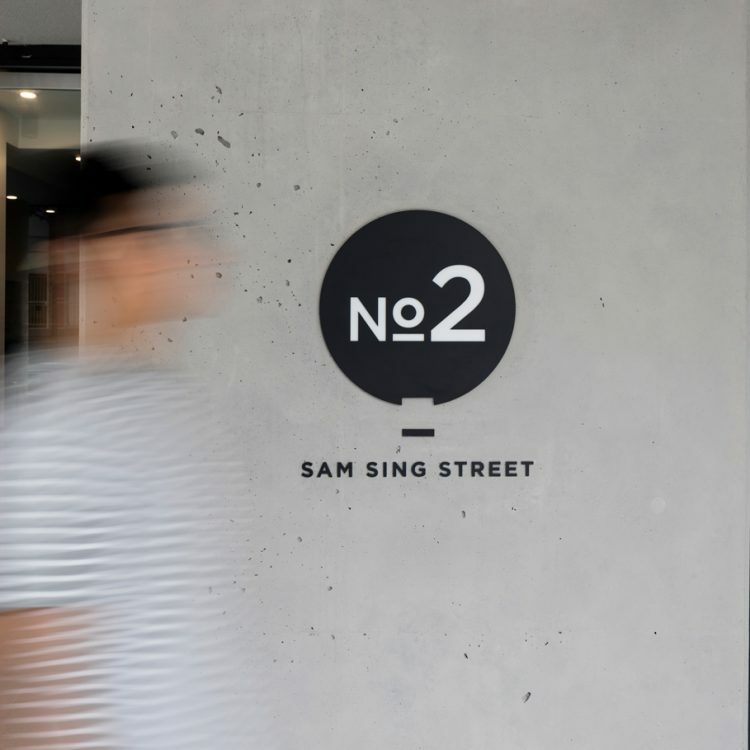 Retail spaces and showroom hold the primary corner positions of the site. 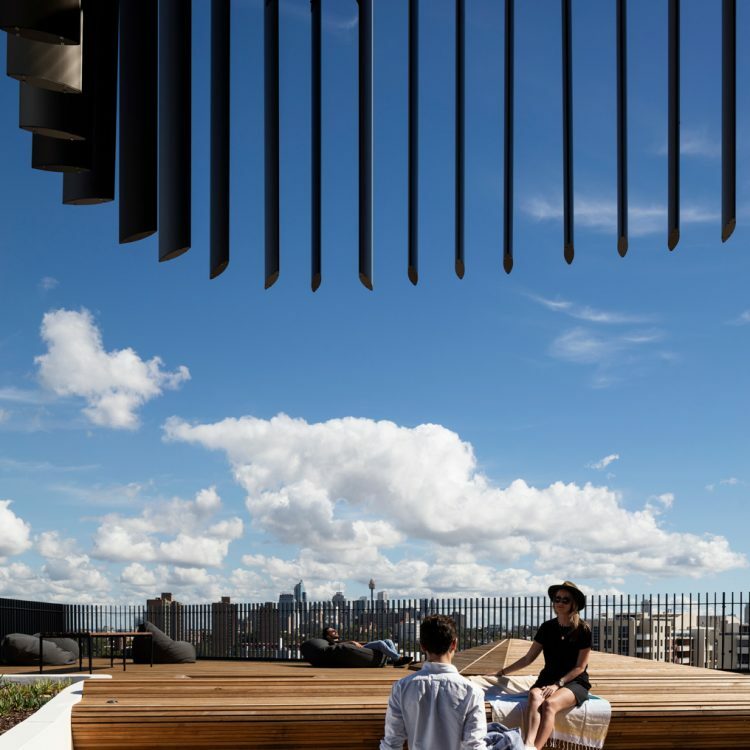 The double height showroom space to north-west corner takes advantage of the publicly accessible through site link and public forecourt. 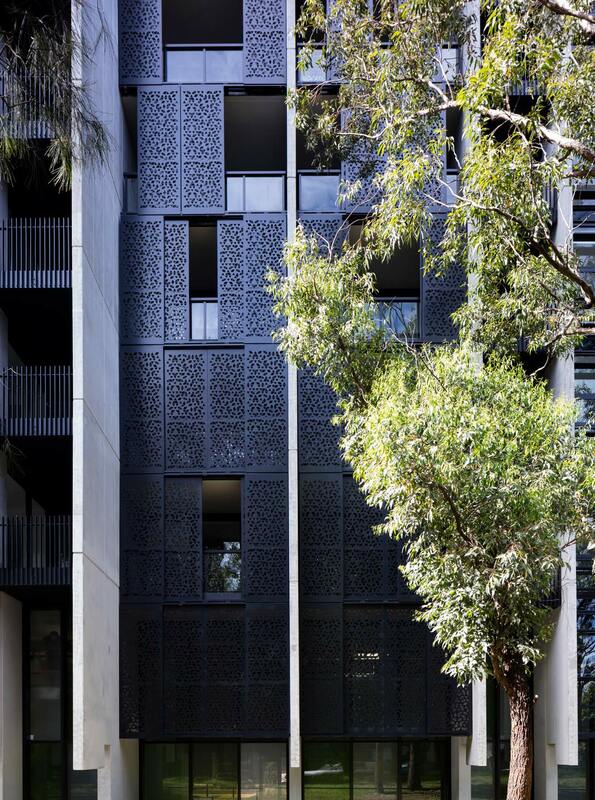 Residential foyers are located on the quieter pedestrianised Thread Land. 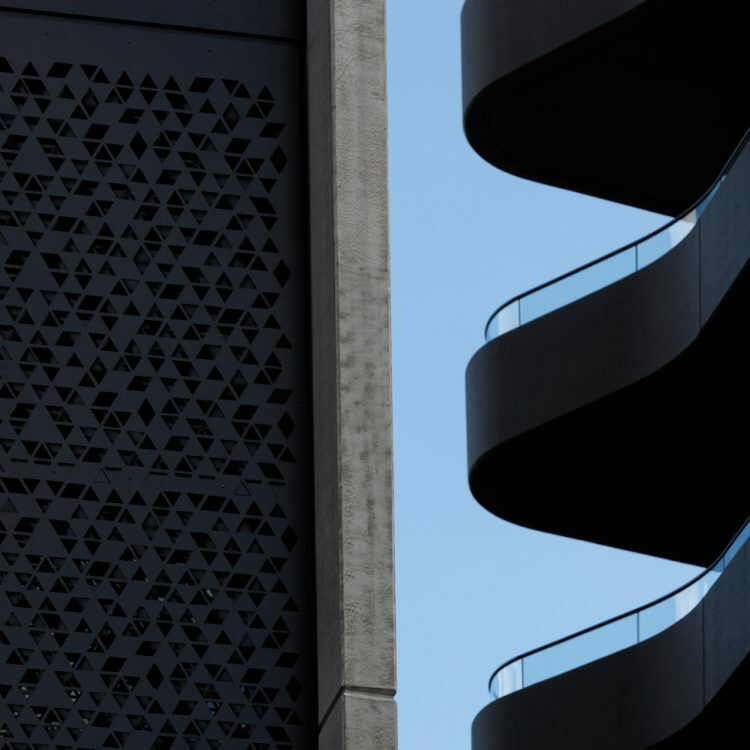 Defined by the geometry of the site and fundamentals of specific site interfaces three distinct building forms have been created above street level. 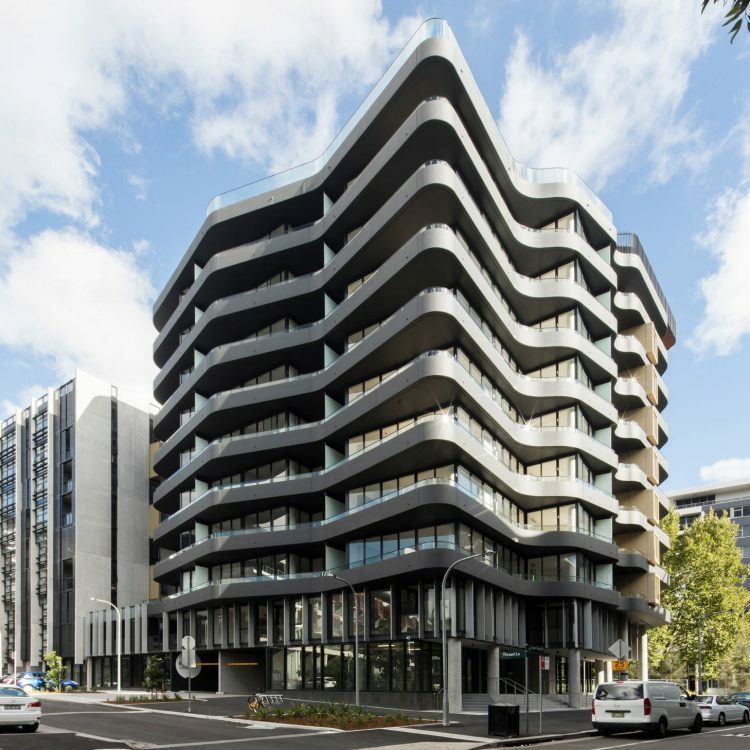 These forms relate to both the immediate context whilst creating a bookend to the district park that connects the precinct to Green Square. 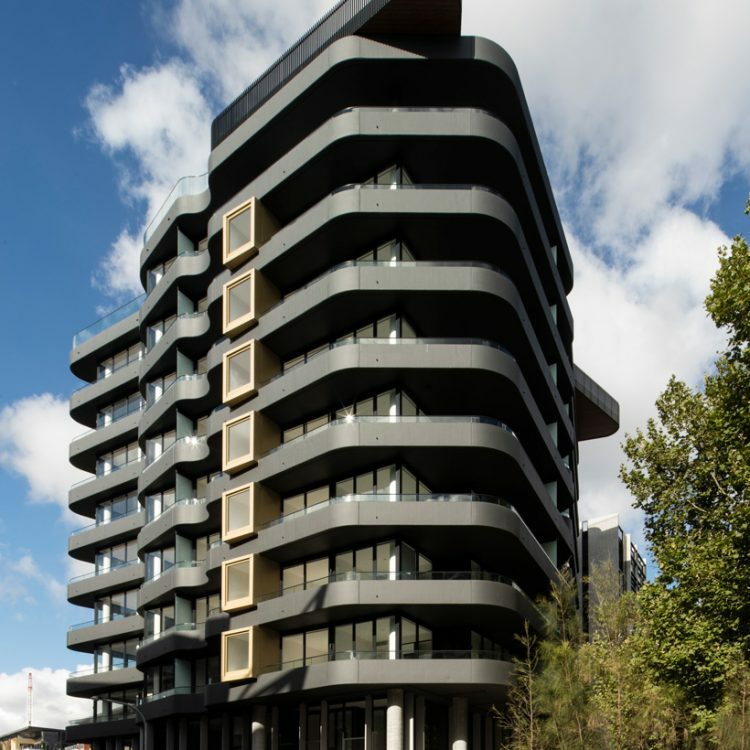 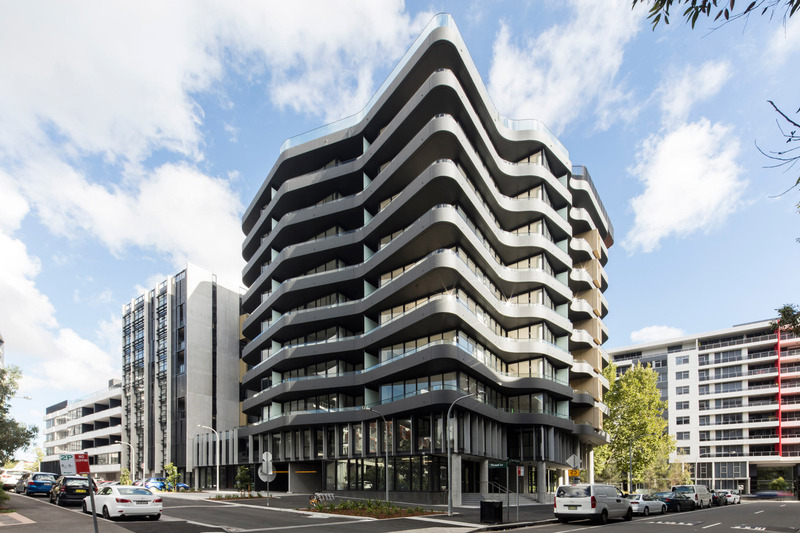 The curved building facing the park provides corner apartments with sculptural wrap around balconies. 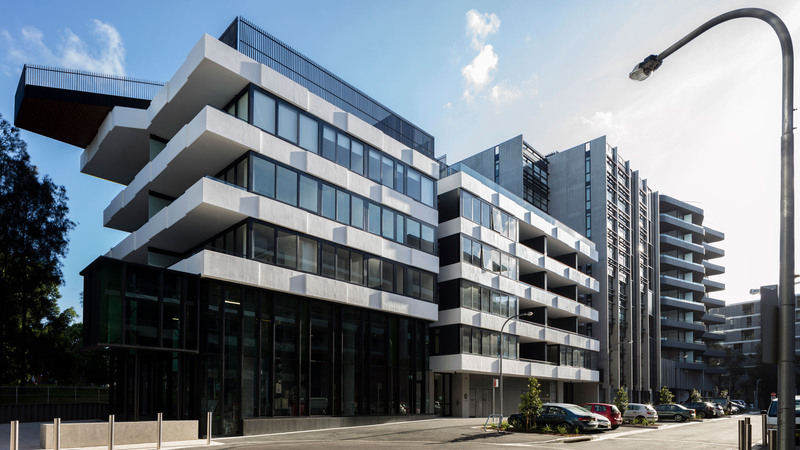 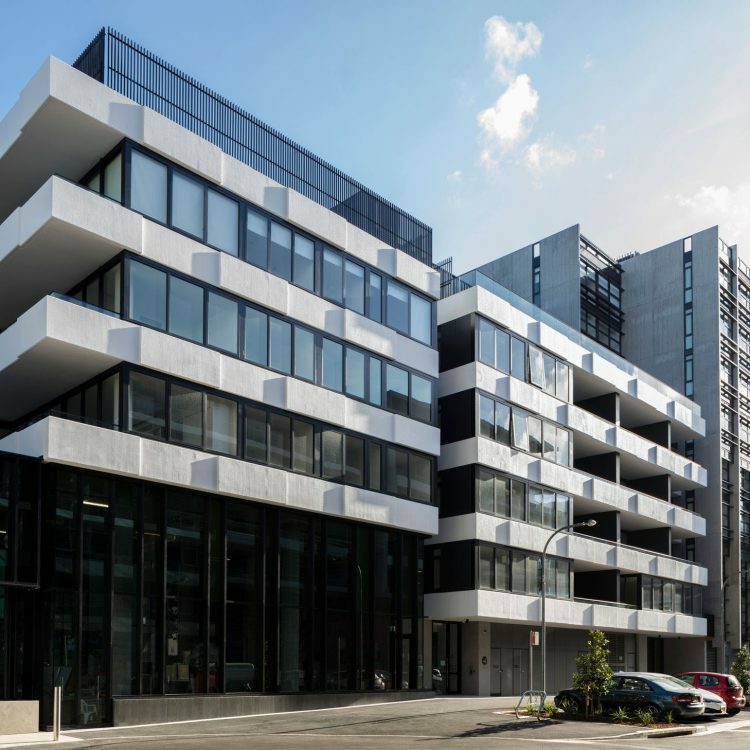 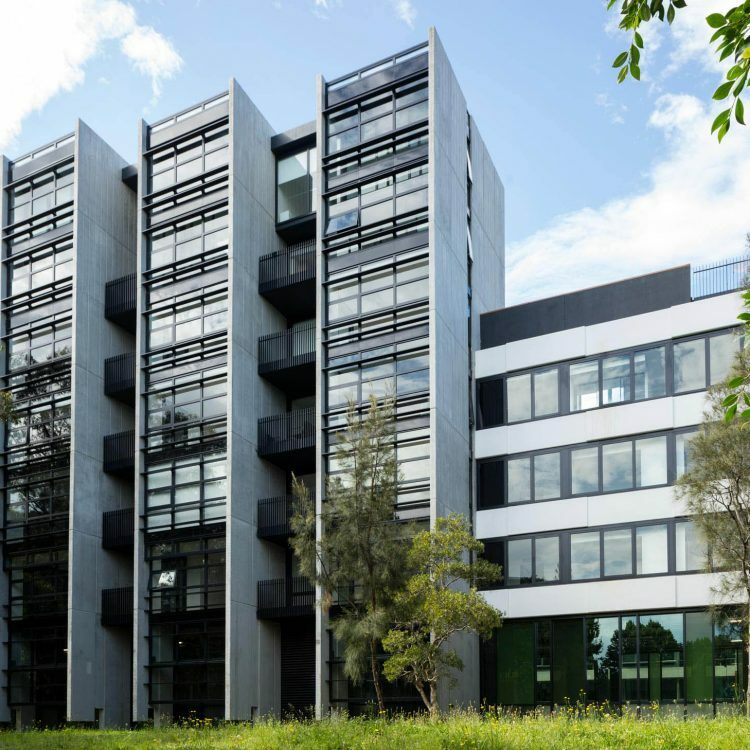 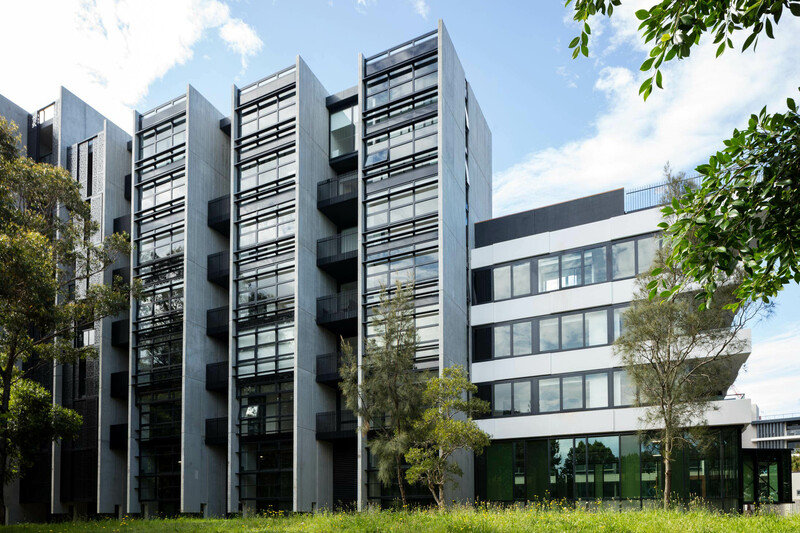 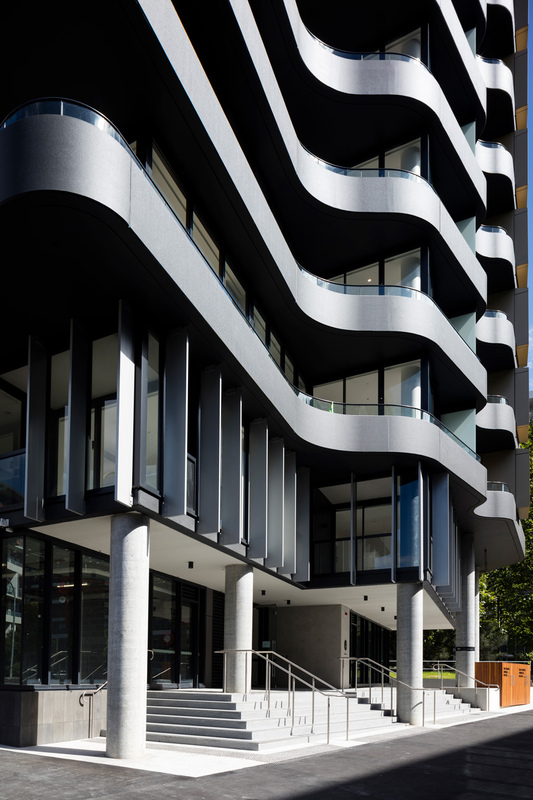 The centre building consists of screened apartments to assist in controlling the interface with the busy Lachlan Street to the north and the adjacent apartment building to the south. 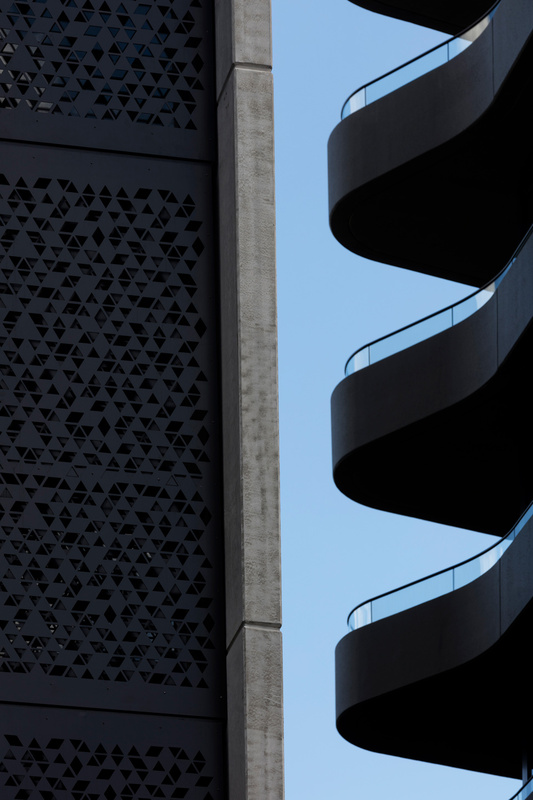 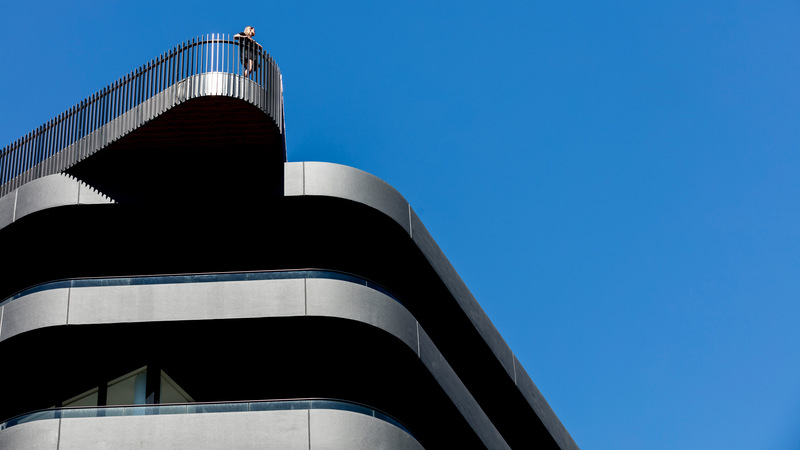 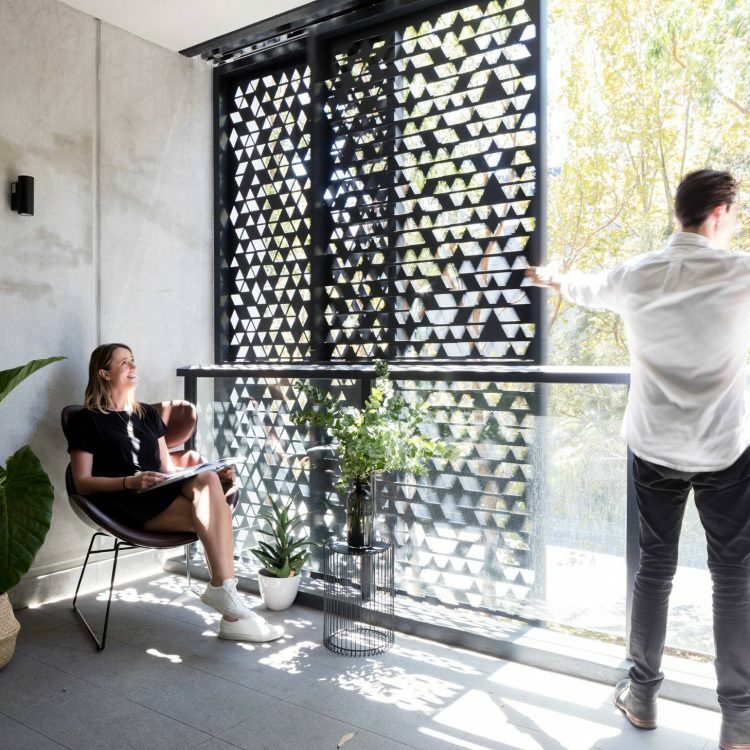 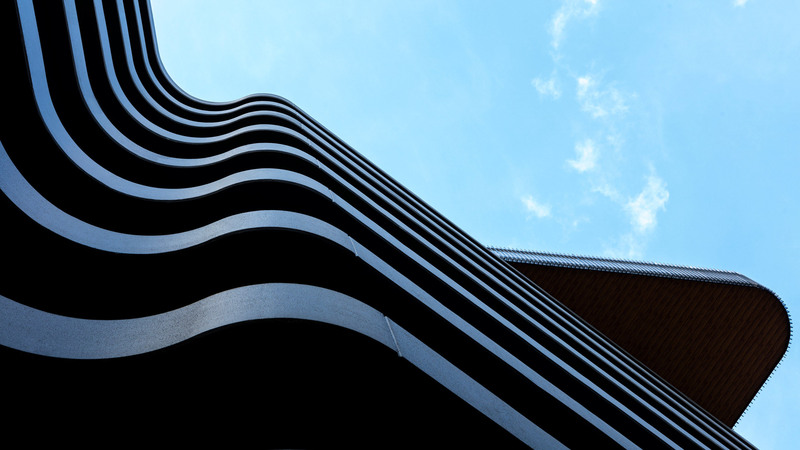 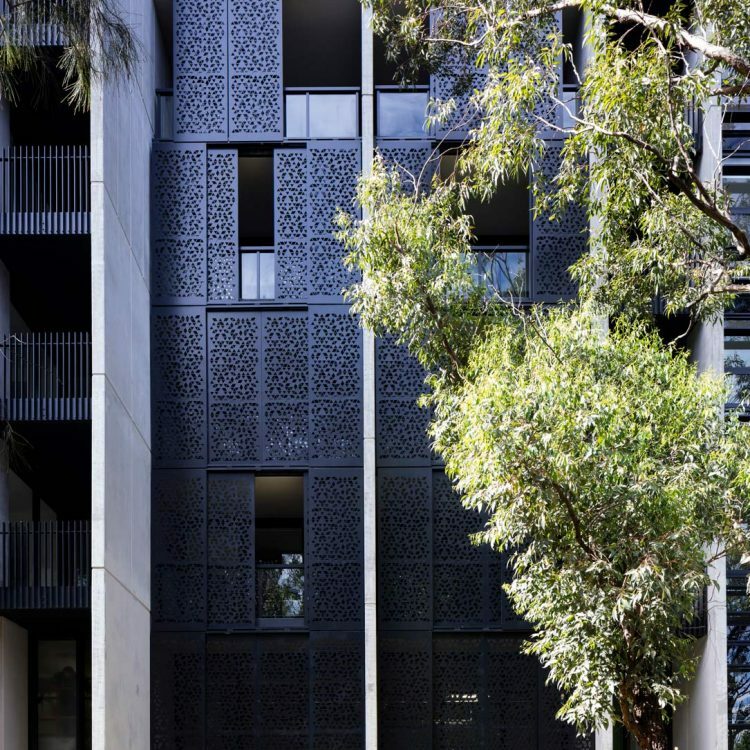 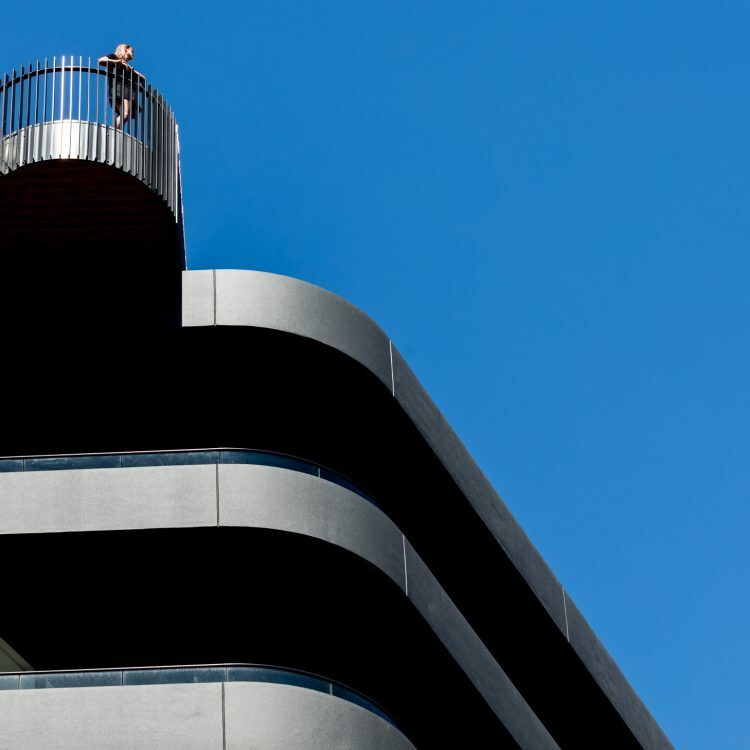 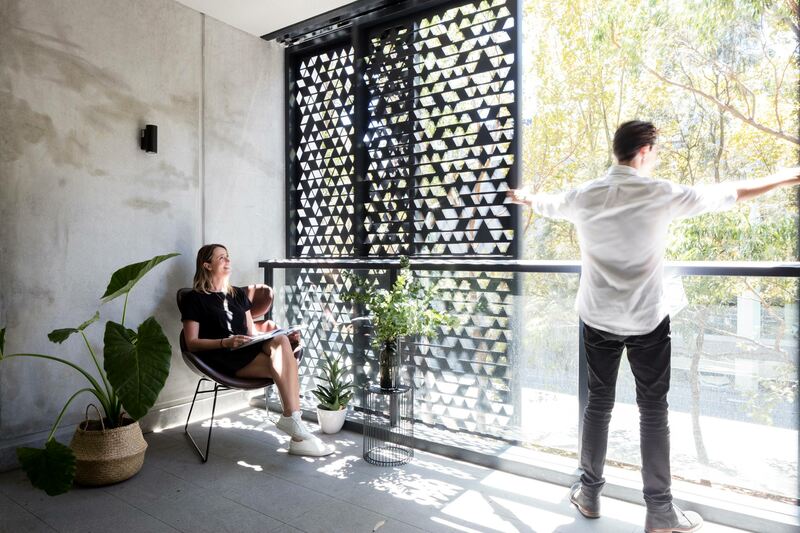 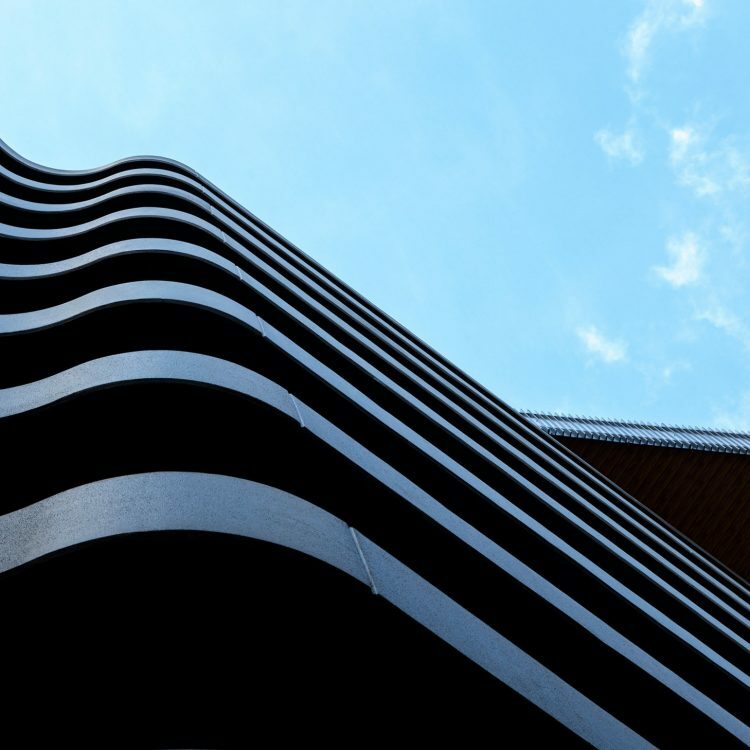 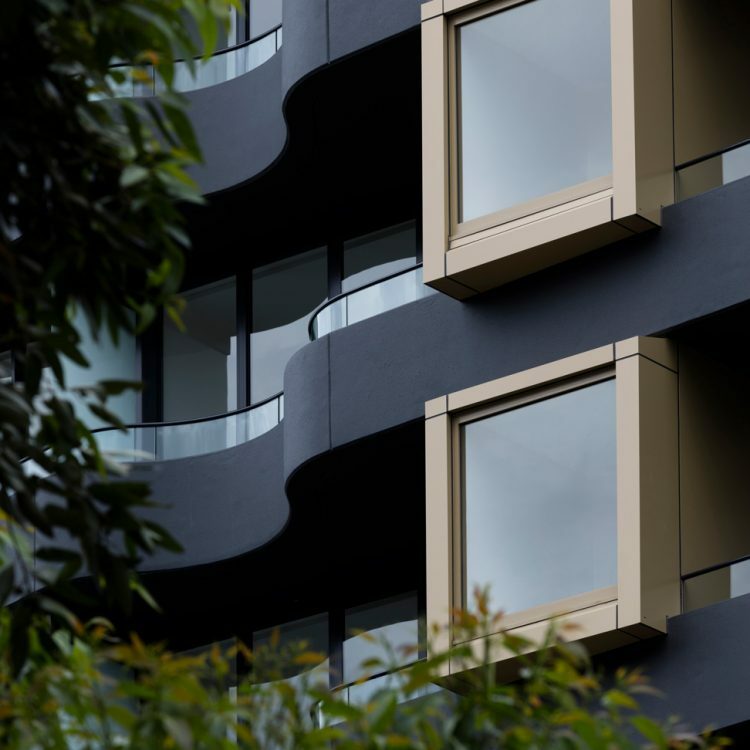 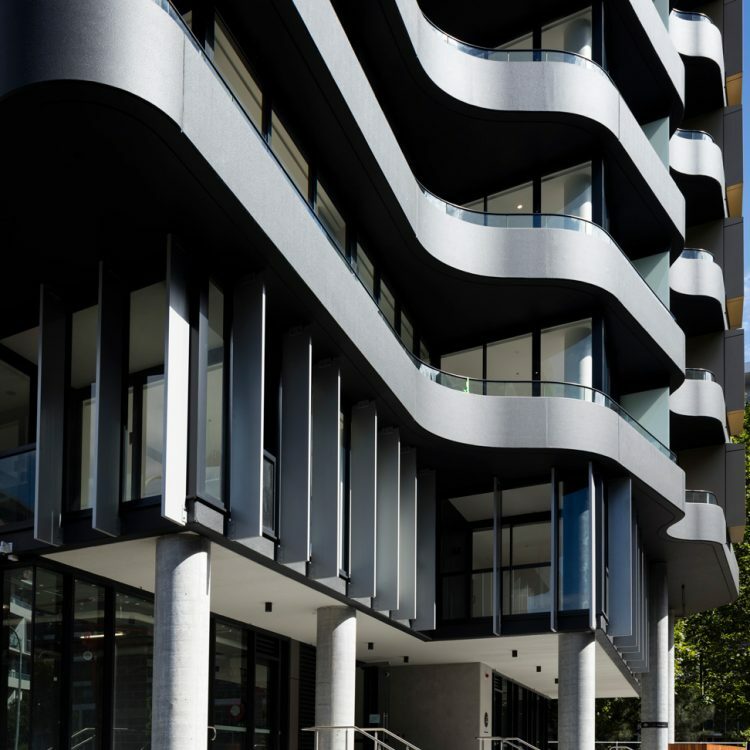 The perforated screen pattern to apartment balconies are based on an abstracted nighttime city skyline The smaller horizontal stacked building form to the Lachlan and Bourke Street corner accommodates larger 3 bedroom apartments with oversized terraces. 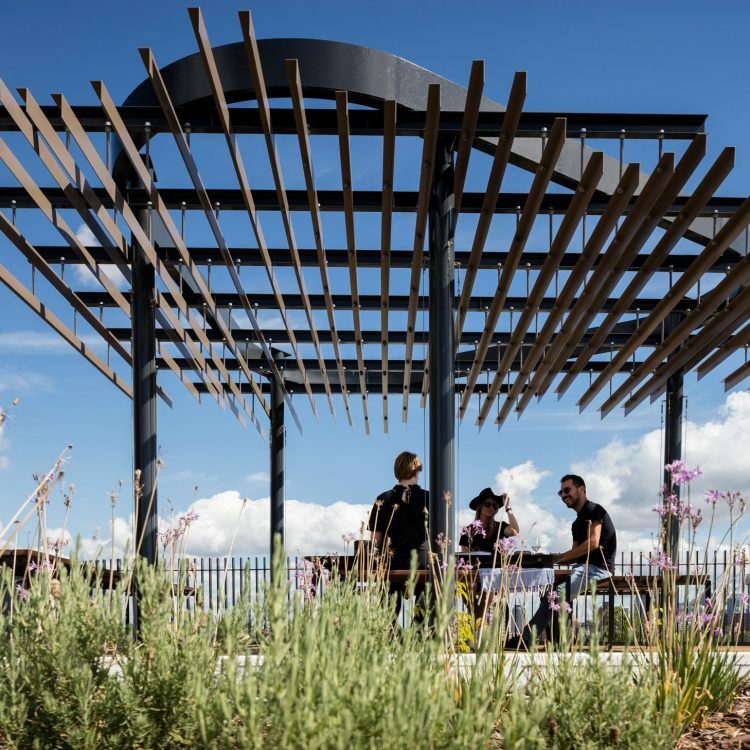 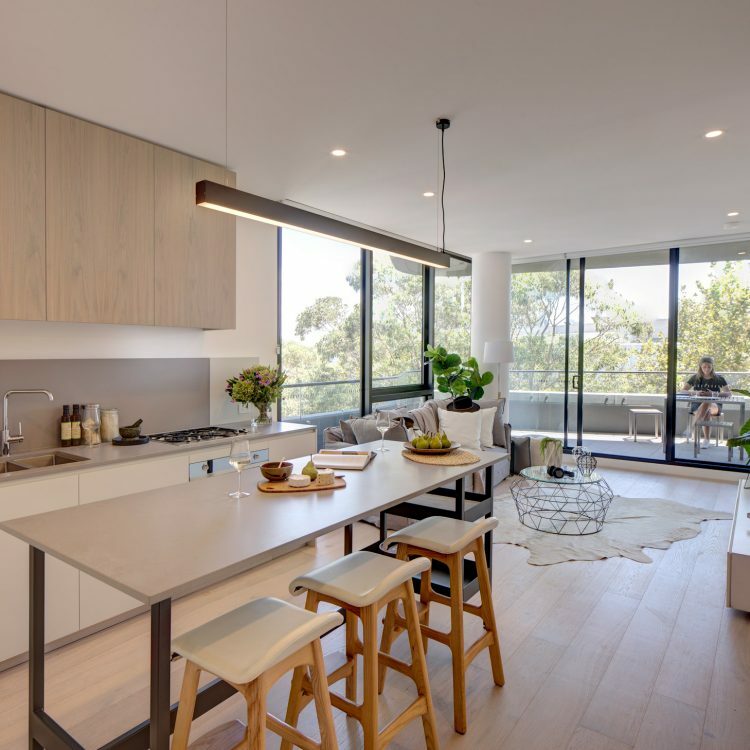 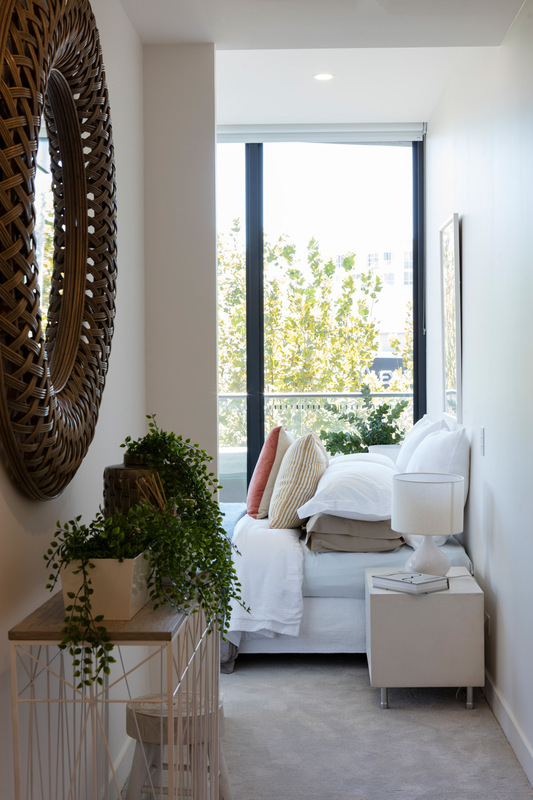 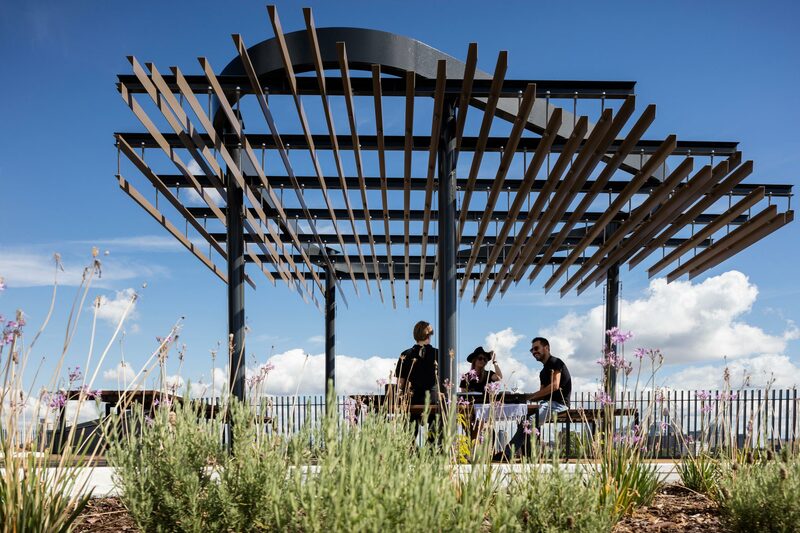 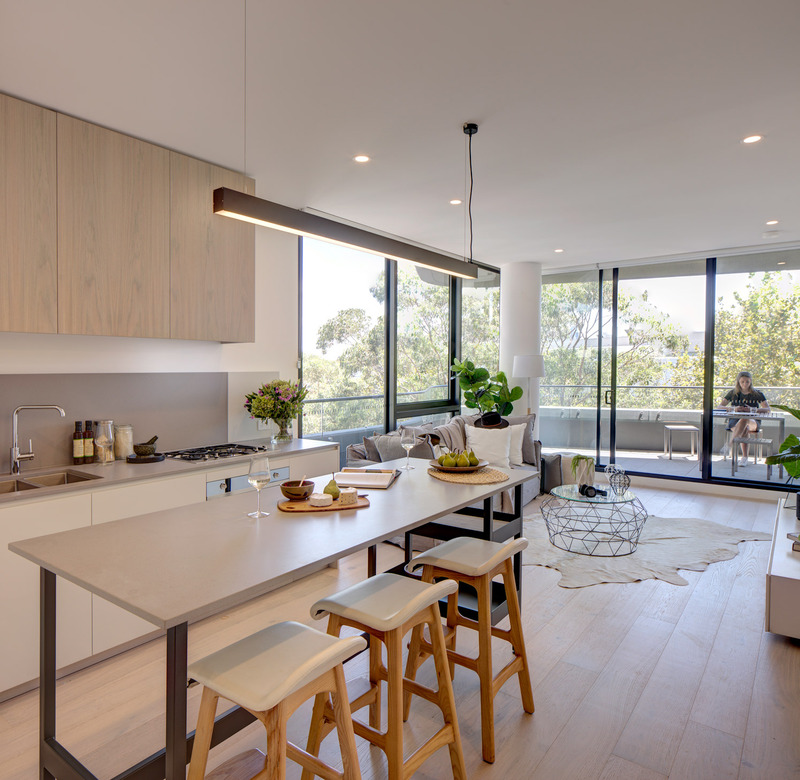 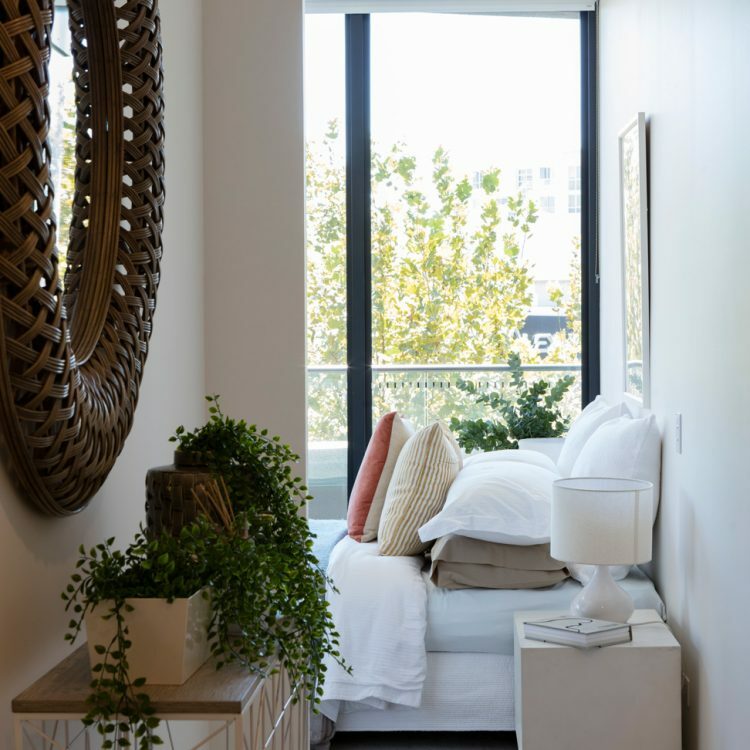 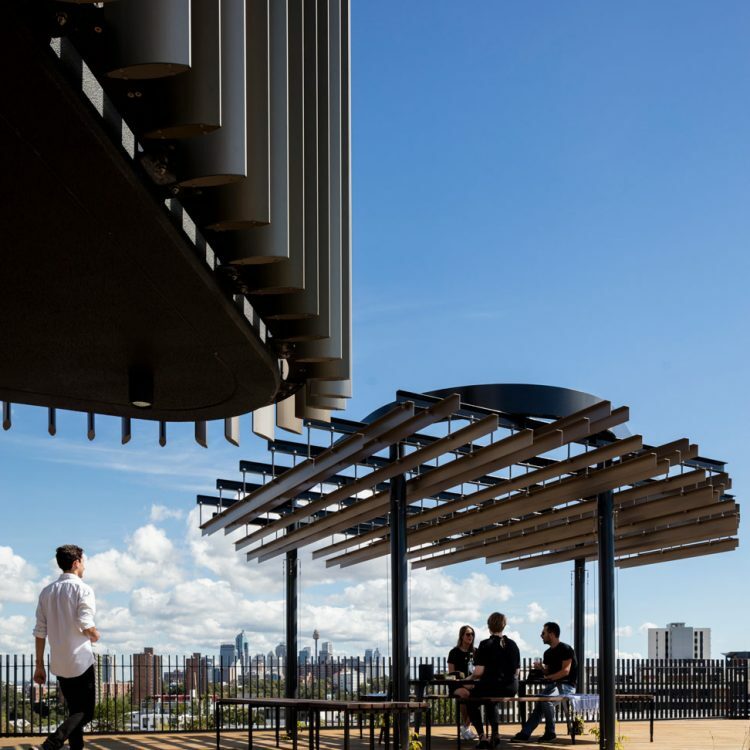 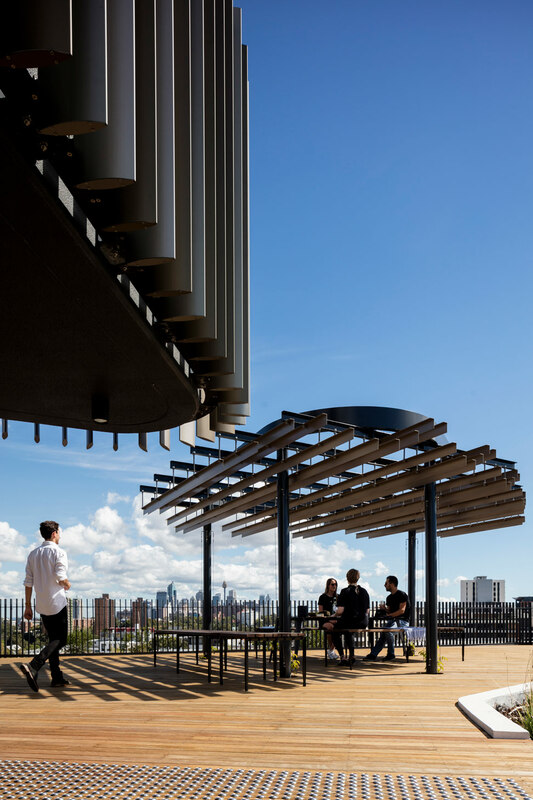 Landscaped communal rooftop terraces provide a variety of spaces and functions for residents to choose from including outdoor dining, children’s playground, BBQ’s, lawn areas and exercise equipment. 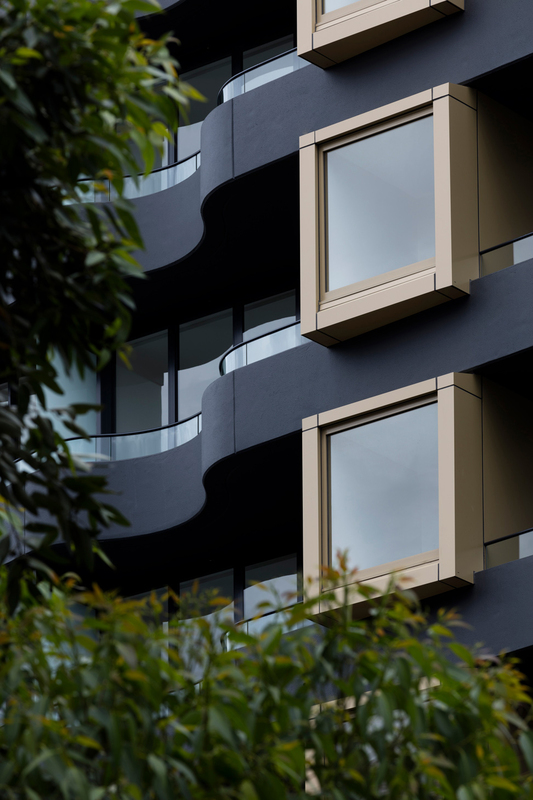 Increasing the area available to residents, the communal spaces cantilever outside the main building form. 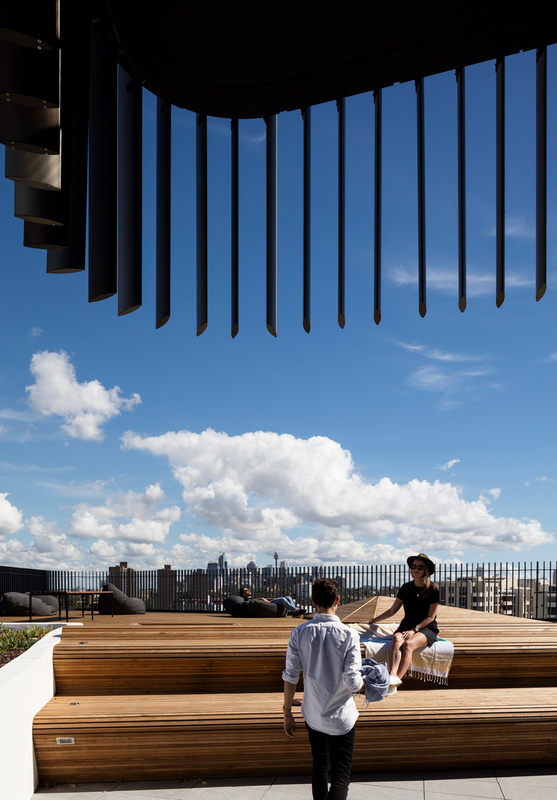 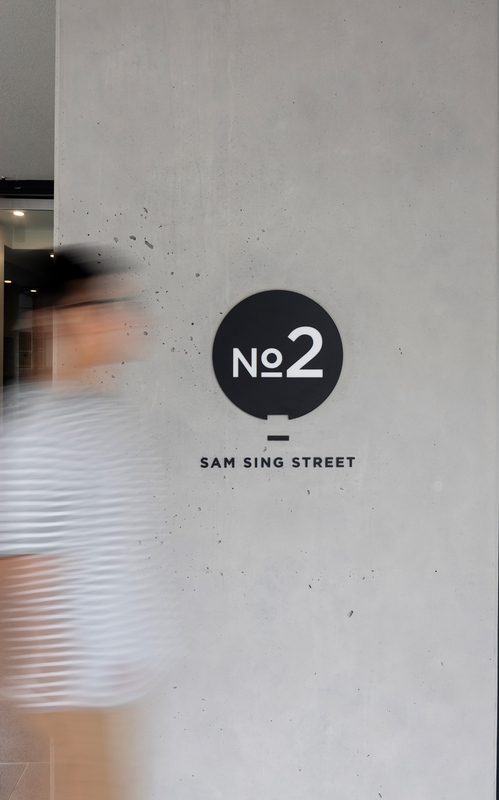 These projecting communal terrace decks appear to float outside of the building increasing the roof top experience for both resident and passerby below.